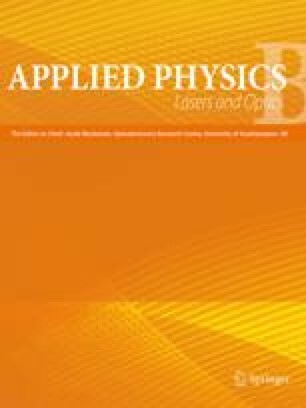 24 infrared laser lines on atomic and ionic transitions have been observed in recombining plasmas by vaporizing and ionizing Cd, Pb, Sn, Zn, and Mg with low energy Nd:YAG or excimer pump-lasers. For operation and optimization of the recombination lasers separated plasma spots and a plasma confinement have been used. The operation of shorter wavelength systems by isoelectronic scaling is discussed.